What's Your Unique Selling Proposition or USP? Think about what your supervisor, immediate or past, would say about you. In what areas are you considered an expert? Also, if there were a problem that needed to be solved, what kind of problem would it be? This could be considered your specialty. What aspect of your job do you love the most? In other words, if a duty were taken away, which one would you miss the most? Why is it important to you? Here, you’ve identified your “why” you do what you do. Do you have a signature system? Is there a routine that you use and can apply it to multiple situations? Think about your methods for solving problems. What are the direct results of applying those methods? This allows you to leverage your leadership skills, showcasing your exceptional way to bring about a change. The answers to these questions may pique recruiter interest and help secure an interview. 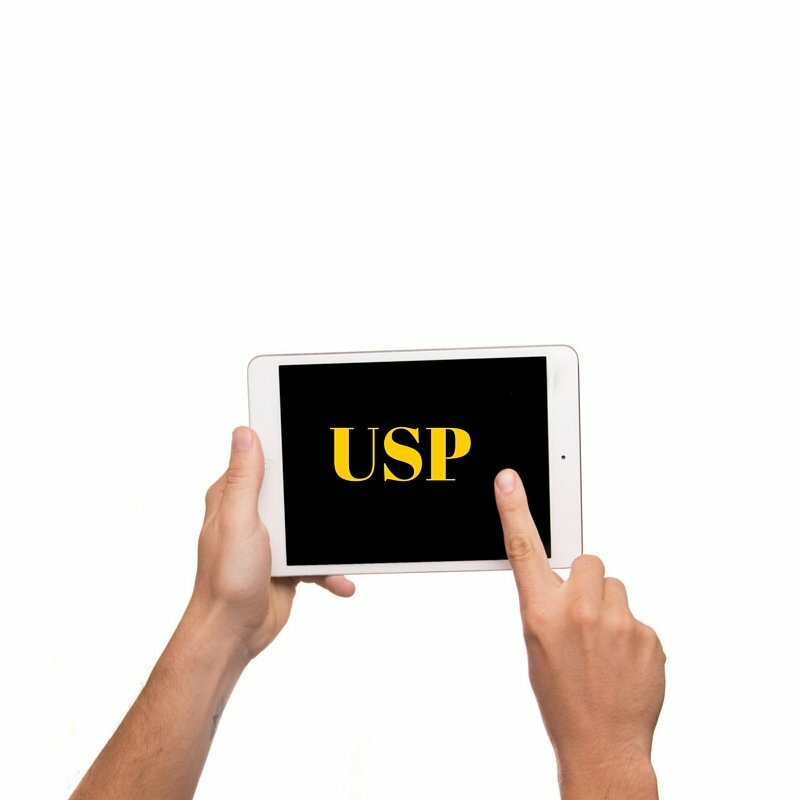 All answers should showcase distinctive skills which make up your USP. Where is the best place to find answers to these questions? If you are a military professional, it would be your evaluations as they highlight performance and are great sources for quantifiable information. Non-military professionals can use performance reviews which may be given every 6 months or annually. Using the statistics from your reviews can add significant value to your USP. Take the time to identify your USP today and use it as part of the recruiter conversation during your next job fair. Sophia L. Marshall is the owner of MeSheet® where we don’t take a cookie cutter approach to making your resume look like everyone else’s. We write your resume or CV and cover letters from scratch so they highlight YOU. After all, it is your MeSheet®. Contact us for a complimentary 15-minute consult.